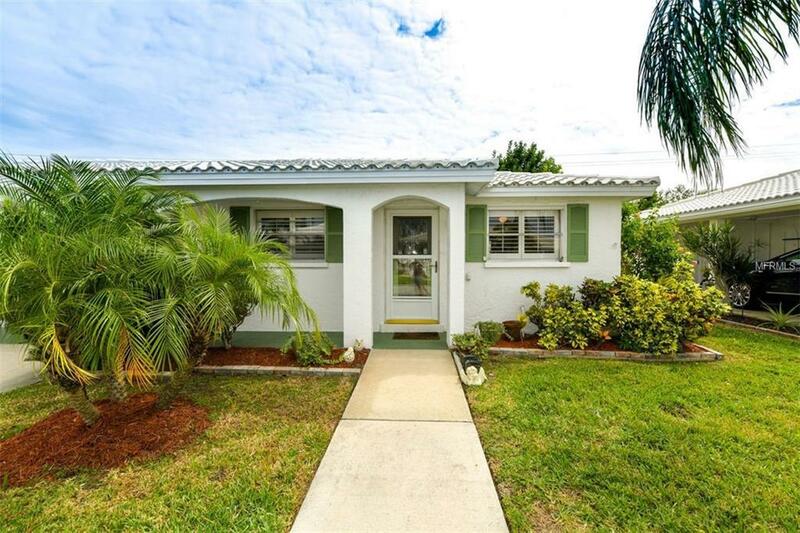 This charming and remodeled two-bedroom, two-bath in sought-after Spanish Main Yacht Club has 1,337 square feet and exudes pride of ownership with designer touches and has been impeccably maintained. 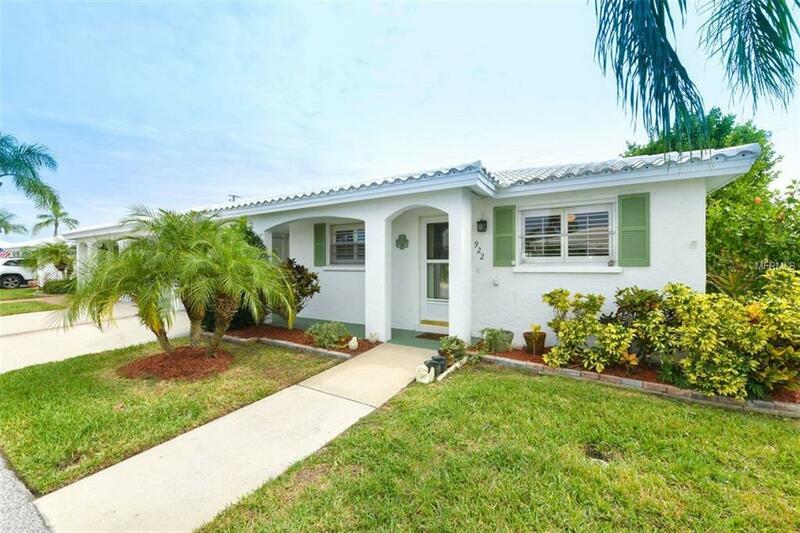 Updates include Italian stone kitchen counters, kitchen cabinets, neutral tile throughout, updated bathrooms plus interior spacious laundry room. A/C refrigerator and dishwasher 3-4 yrs old. Lovely landscaping with private, lush and serene back patio area including expansive brick paver area for great entertaining. Plenty of outdoor storage as well. Complete turnkey furnished. 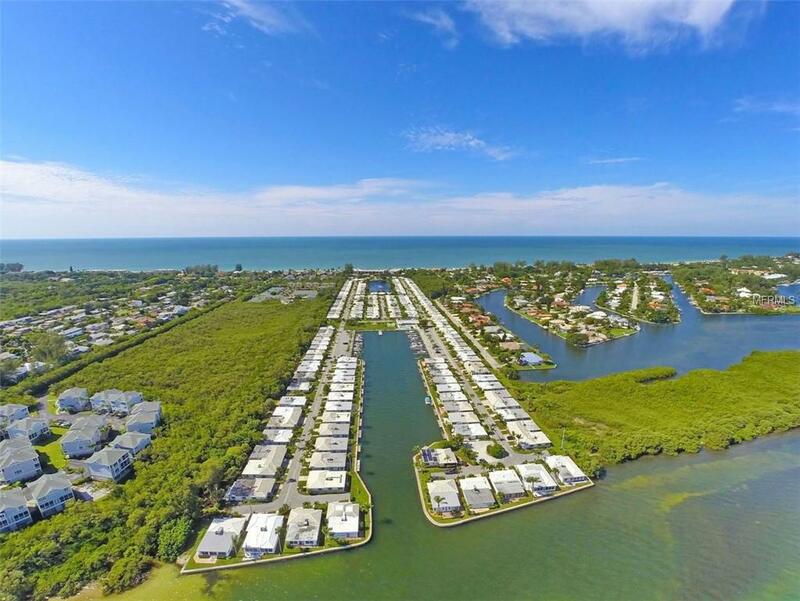 Just come and enjoy this fabulous waterfront community with a 40-slip deep water marina that holds up to 45-foot vessels with electric, water and renovated docks. 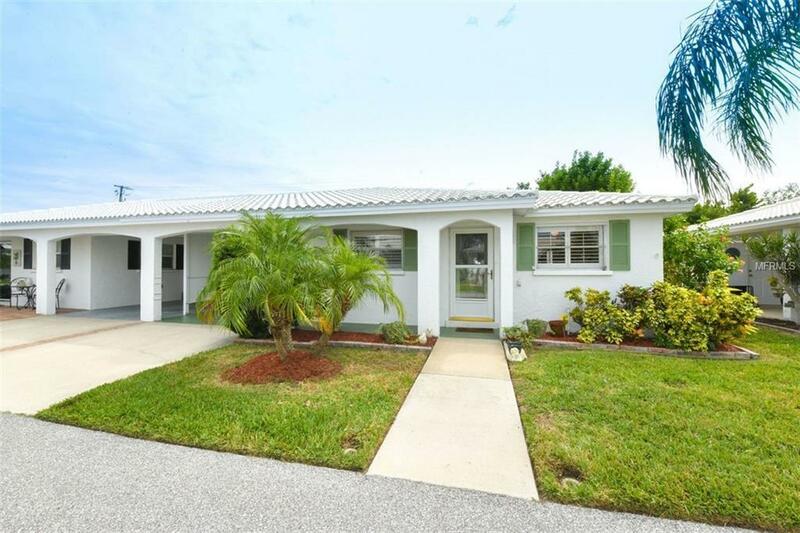 A very active boating and social community with upscale clubhouse, heated pool with fabulous water views, deeded beach access to enjoy evening sunsets and, yes, pets are welcome! Completely turnkey furnished. Great Value.